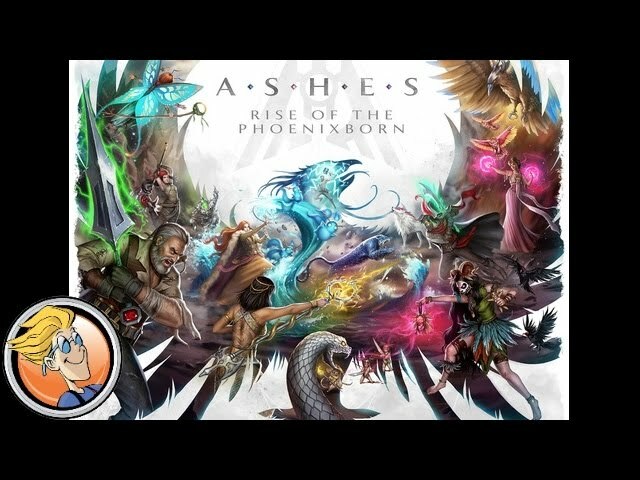 Ashes: Rise of the Phoenixborn is an expandable card game that has players taking on the roles of the protectors of the world each as a different demi-god Phoenixborn. The humans were once plagued by monsters and chimeras but then the Phoenixborn arrived and found them off and freed the lands so the humans could live safely. In this game, players will draft cards and roll dice as the Phoenixborn battle each other to try to claim complete mastery of the world. Fans of collectable card games such as Magic: The Gathering who want to try something new should buy Ashes: Rise of the Phoenixborn.